4k00:13Cars passing on Dutch highway A6 near Lelystad, Flevoland. 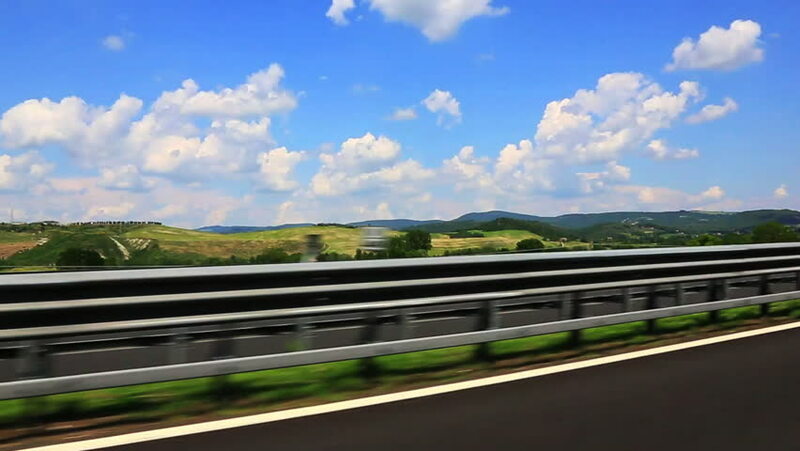 hd00:18Travel around Europe by car. Mounted camera, back view.